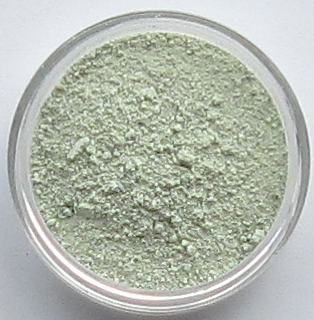 Beauty Bliss Cosmetics: Green Corrector Really Does Conceal Redness! Green Corrector Really Does Conceal Redness! Works really well at concealing redness. Thanks! Don't Suffer With Ruddy Cheeks Or Bright Red Blemishes!